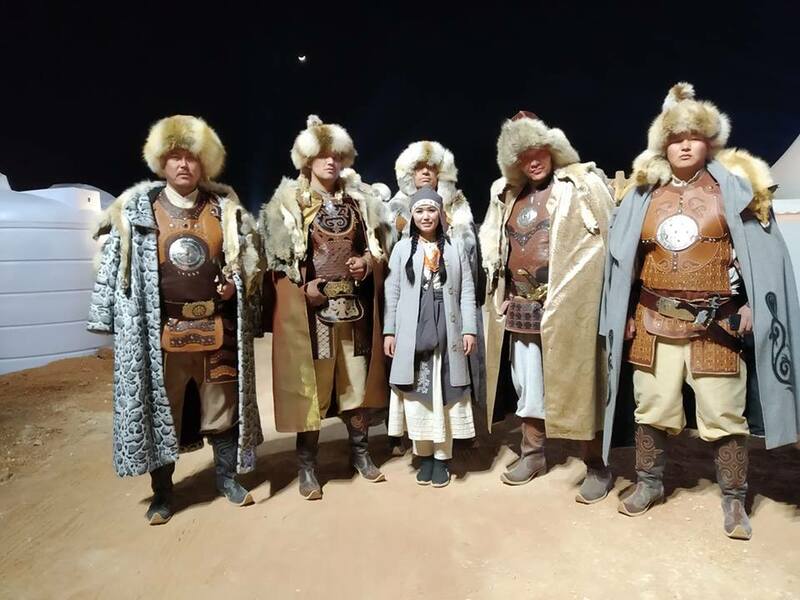 AKIPRESS.COM - Photos with giants from Kyrgyzstan participating in the Nomad Universe ethnofestival in Saudi Arabia are getting popular on social media. 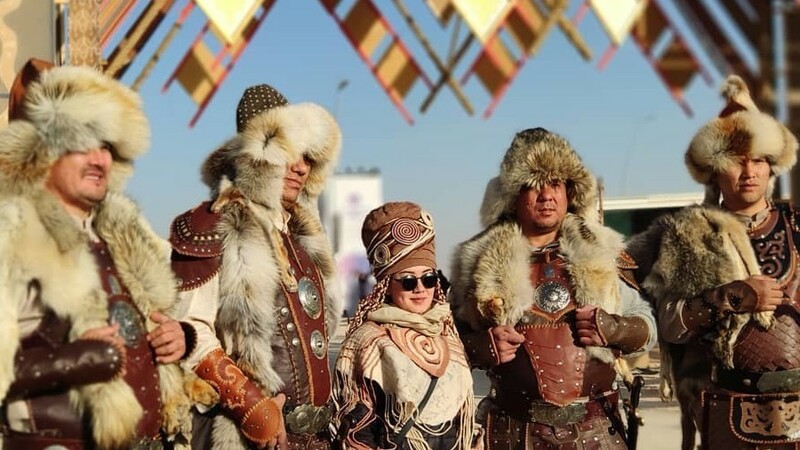 The world’s largest ethnofestival is taking place these days in Saudi Arabia as a part of the Camel Fest running until March 23. Over 1,000 Kyrgyzstanis are attending with their animals and hunting birds. 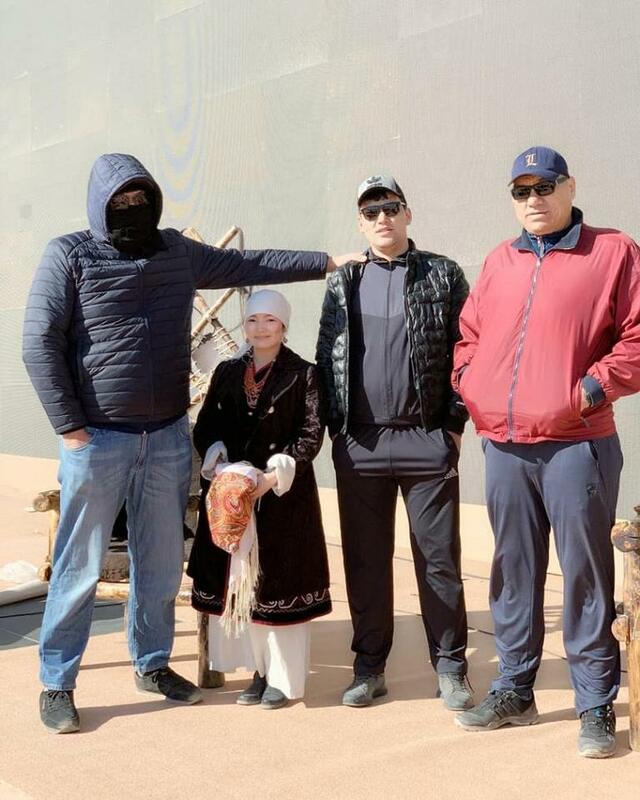 The ethnosport competitions like Kok-Boru, Er-Enish, traditional archery, Salburun hunting, nomadic competitions, and master classes of arm-wrestling are organized within the festival, according to the World Ethnosport Confederation. The festival takes place 150 kilometers from Riyadh, on the desert of 30 million square meters. 35,000 people attend festival daily, the report says.